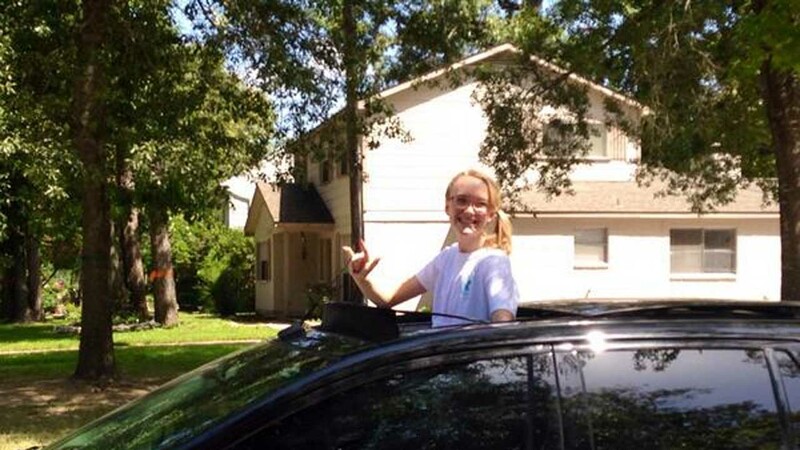 HOUSTON (KTRK) -- Cassidy Stay, the 15-year-old lone survivor of the Stay family, will receive donations from a fundraiser to be held Sunday by the Texas Land and Cattle Restaurants in the Houston area. The restaurant chain is donating 15 percent of net sales from today to the Cassidy Stay Fund. Spring home nearly two weeks ago. Managers say the stays were regulars at their restaurant.